Yes, it is time again for the annual Black Friday weekend sales! 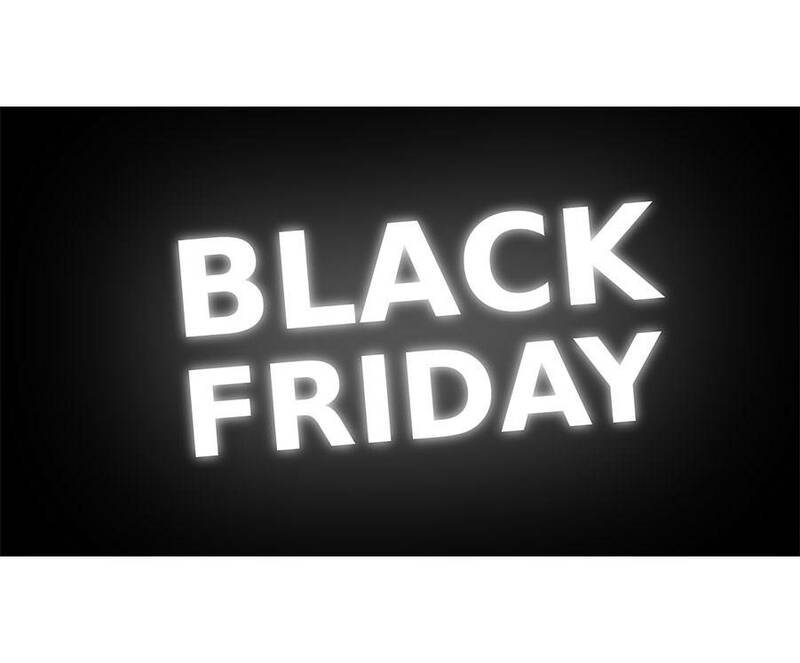 Only in the Black Friday weekend from Friday 23 to Sunday 25 November 2018 you can profit from the weekend sale in the webshop. We give discounts from 20 up to 60% on all cosmetics. For this sale, we will replenish the stock in the meantime, but when we're out of stock you are too late! Don't wait too long, because this year too we expect a run on the most popular products and on the limited edition holiday kits.